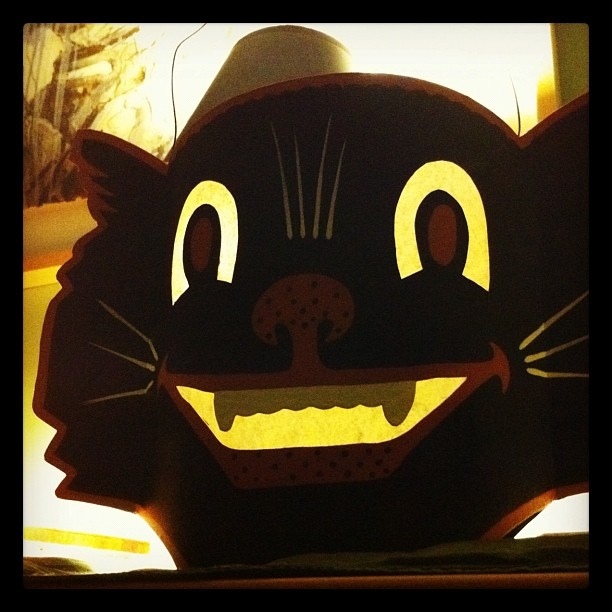 It’s Halloween time, and nothing says “Halloween” like an illuminated black cat. Who’s ready for CANDY?! Posted in Instagram 365 Project, Postaday 2011 and tagged Instagram, Instagram 365, Instagram 365 Project, postaday 2011, postaday2011 on October 21, 2011 by Author.